Update your legal knowledge in minutes, not hours! Judges, lawyers, paralegals, legislators, law enforcement, and many more are tasked with a continuing duty to know and stay updated on Arkansas law but busy professionals do not have time to review all the Arkansas appellate opinions handed down each week. So what's the solution? The Arkansas Court Bulletin! We understand that effective time management is a key to success. With the Arkansas Court Bulletin, readers minimize learning time while maximizing learning efficiency. 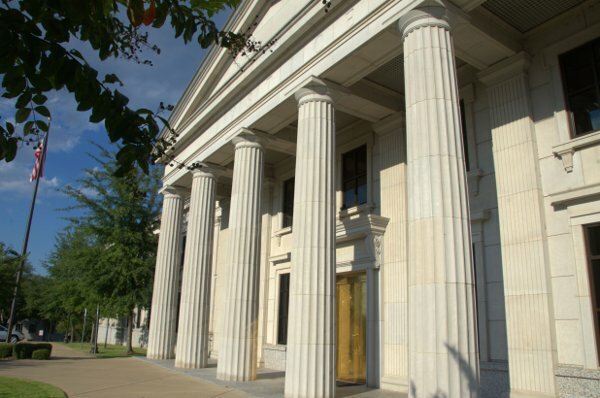 We provide readers with the important facts and law for Arkansas appellate cases. Our editors work for hours reviewing appellate opinions and drafting case summaries so you can spend minutes reviewing each issue. Over 32 weekly issues that contain case summaries, brief notes, and notification of changes to rules and to administrative orders. Case summaries include case information, relevant facts, rule of law, and legal analysis. Brief notes are a condensed version of case summaries. The Arkansas Court Bulletin is written and edited by Arkansas attorneys with 25 years of legal experience. Multiple subscription plans to fit the needs of your organization. Secure online payment system. We accept all major credit cards. 24/7 access to our website which includes current bulletins, past bulletins, and word search capability.